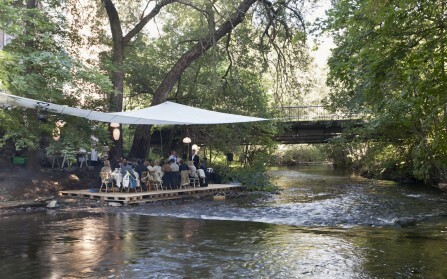 Summer 2017 Food Studio tested a new concept and invited Pecha Kucha for exploring and foraging by the Akerselva river, and making a community dinner at Losæter. On the 20.07.12 Maaemo, Tim Wendelboe and Food Studio arranged a tribute to the forest and the joys it has to offer. 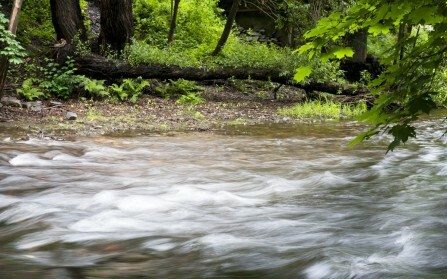 You know, like the smell of the air right after a rainfall, the crackling of a bonfire, the taste of wild growing herbs and fresh picked berries. 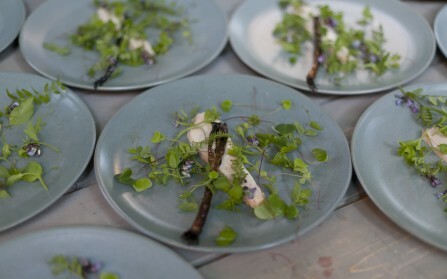 The 20 lucky guests, who had raced all over Oslo to get their tickets, were served a five-course dinner prepared in open air by the innovative chefs from Maaemo. Here are the recipes for two of the dishes. On the 20.07.12 Maaemo, Tim Wendelboe and Food Studio arranged a tribute to the forest and the joys it has to offer. 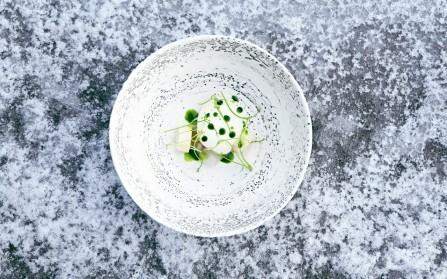 The past year Maaemo has been given a lot of attention, also here in Norway, but maybe most of all from abroad. 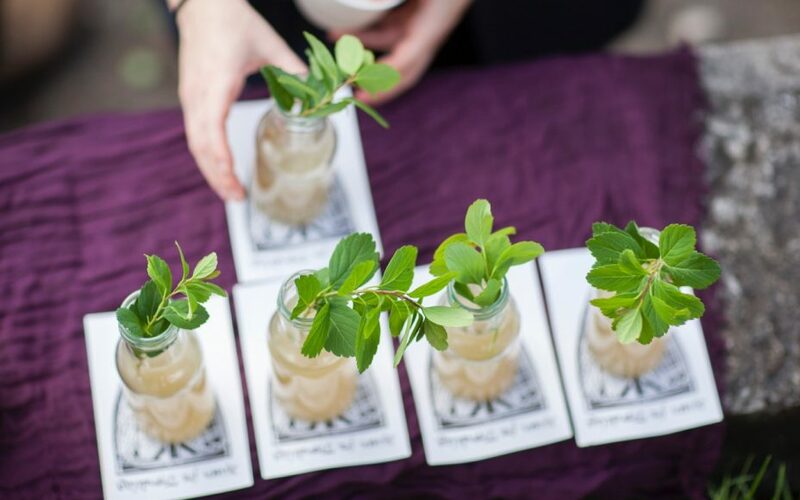 With their non-compromising approach to organic and local ingredients, the art of cooking, design and the whole food experience, they have mesmerized many, driven bloggers bananas and made food critics wish their dice had more than six eyes. But if you ask them, they are just getting started.